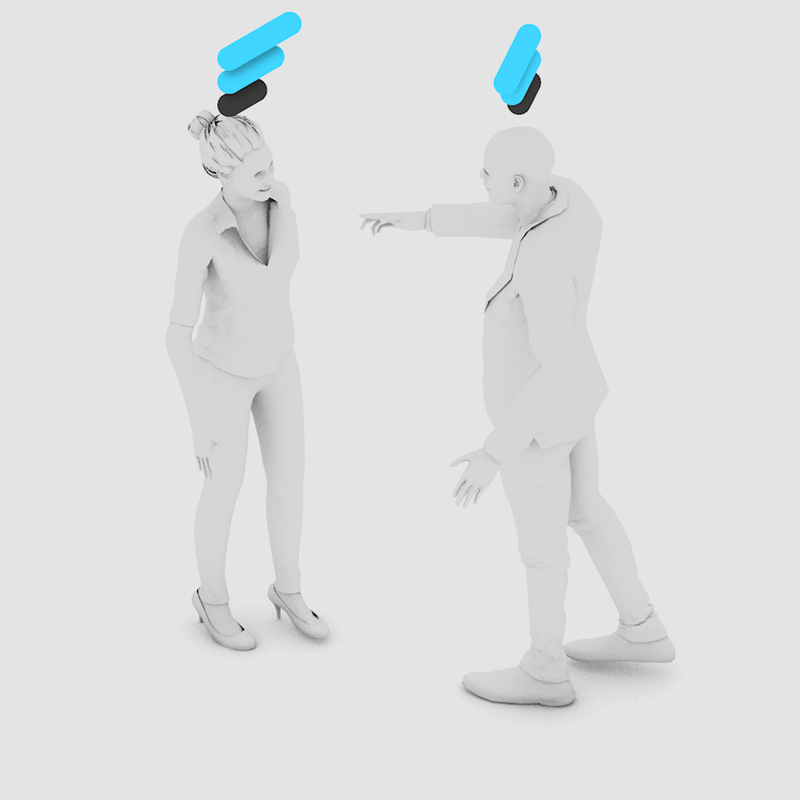 Challenge How can mixed reality be used to support, rather than distract, face-to-face conversations? 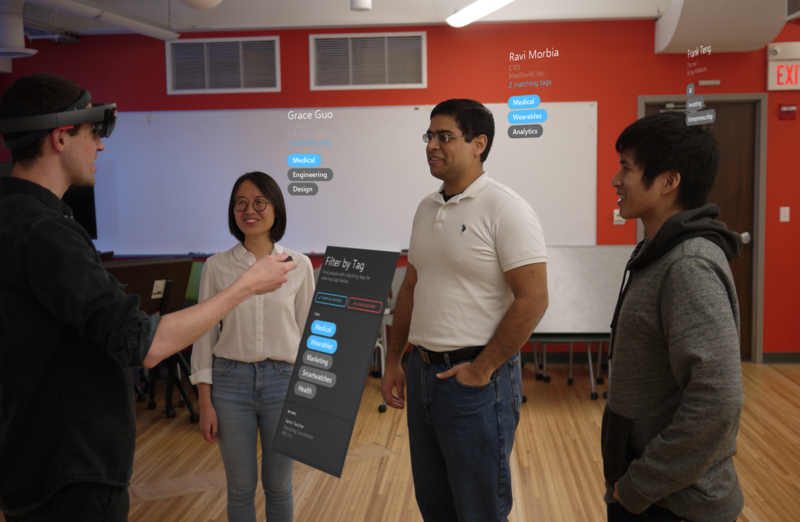 Solution I led a team to build and test HoloLens prototypes for professional networking. Mixed reality is around the corner, but no one knows how it will affect our face-to-face interactions with other people. Our team focused on the domain of professional networking events to research user reactions to the use of mixed reality in a social context.